Raman spectroscopy can be used for on-line and at-line applications and it offers a non-destructive analysis method that requires minimal amount of sample preparation. 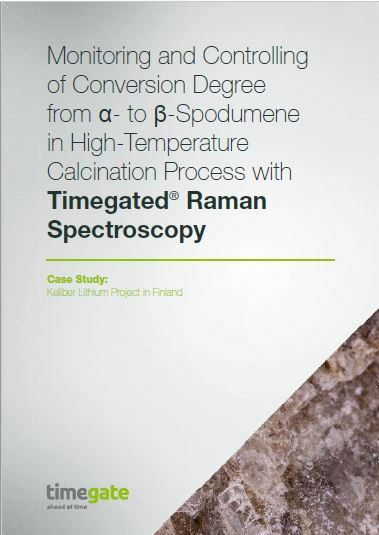 Automated and fast analysis methods enable effective process control and feedback which in turn help with optimizing process parameters like α- to β-spodumene conversion time and temperature. Please submit your contact details in the fields below.